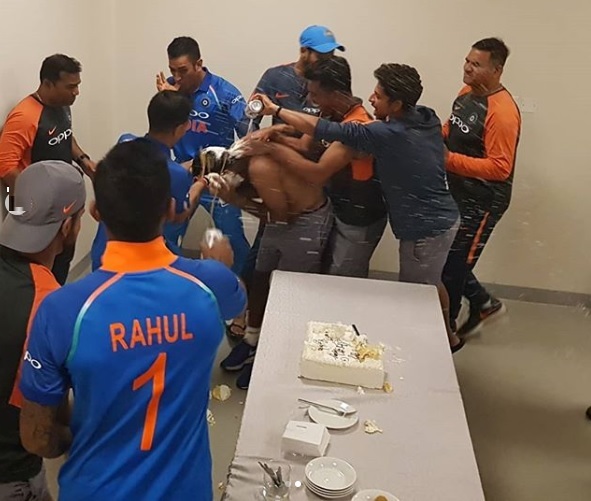 Rayudu celebrated his 33rd birthday after India defeated Pakistan. Indian batsman Ambati Rayudu turned 33 on Sunday. The day turned more special as India defeated Pakistan in a one-sided game. Rayudu too got a chance to bat when India needed only 27 runs after a huge 210-run partnership by Indian opener Rohit Sharma and Shikhar Dhawan. Rayudu's teammates celebrated the birthday after the game and the video which has come out is hilarious. Taking to Instagram, the Indian cricket team posted a couple of photos which showed Dhoni starting the 'cake smash'. However, when the other players jumped on to Rayudu, Dhoni got away. He seemed to have liked the taste of the cake and that's why licking his fingers. Talking about Rayudu's comeback, he has scored a 60 against Hong Kong and a 31* against Pakistan in the group stage game. 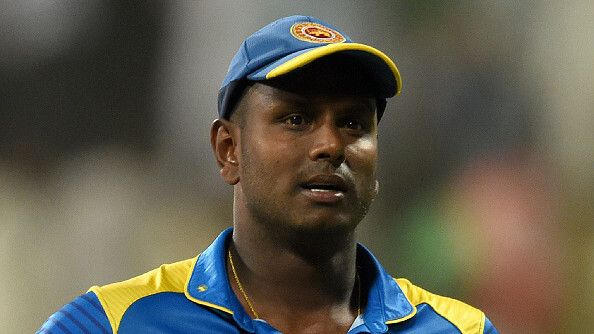 In the super four, he could only manage 13 runs against Bangladesh. India will face Afghanistan in their last super four matches on September 25. 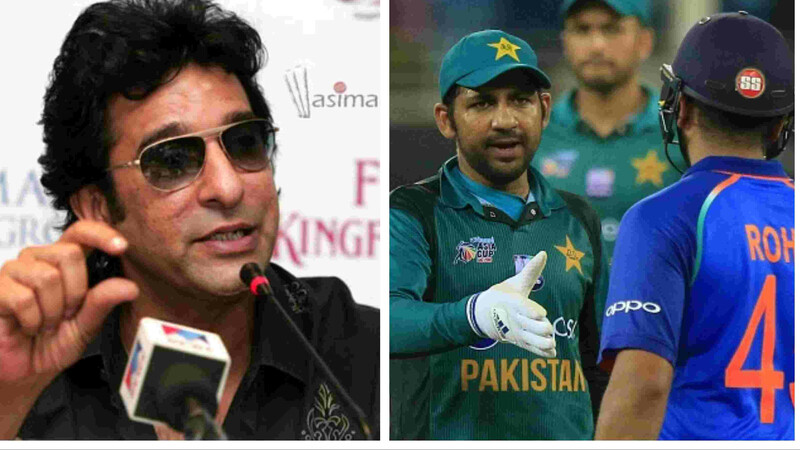 The men in blue are already in final and their competitor for the Asia Cup title will be decided in the match between Pakistan and Bangladesh. What followed was a typical cake smash #TeamIndia style ???? ??? 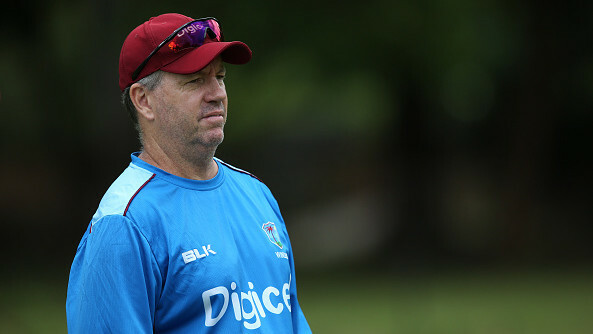 ?,” wrote BCCI. Happy Birthday @a.t.rayudu What followed was a typical cake smash #TeamIndia style ???? ??? ?